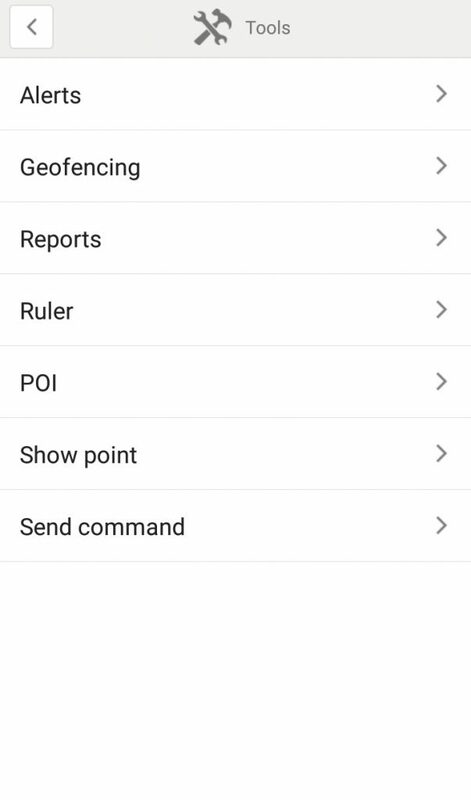 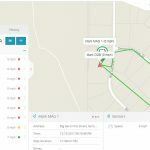 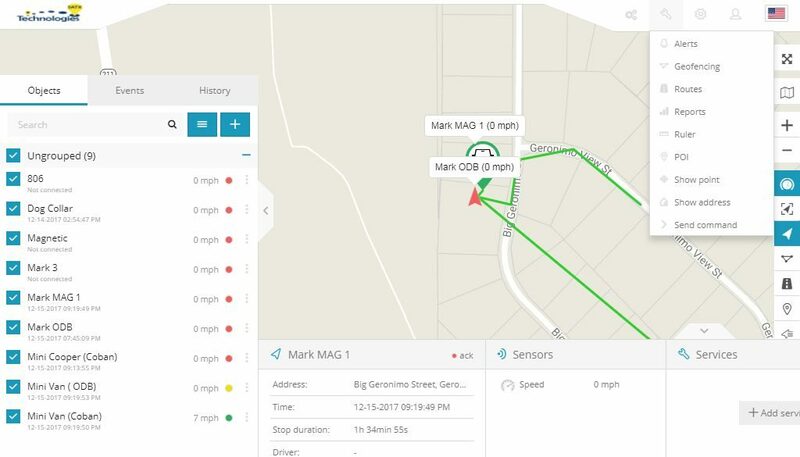 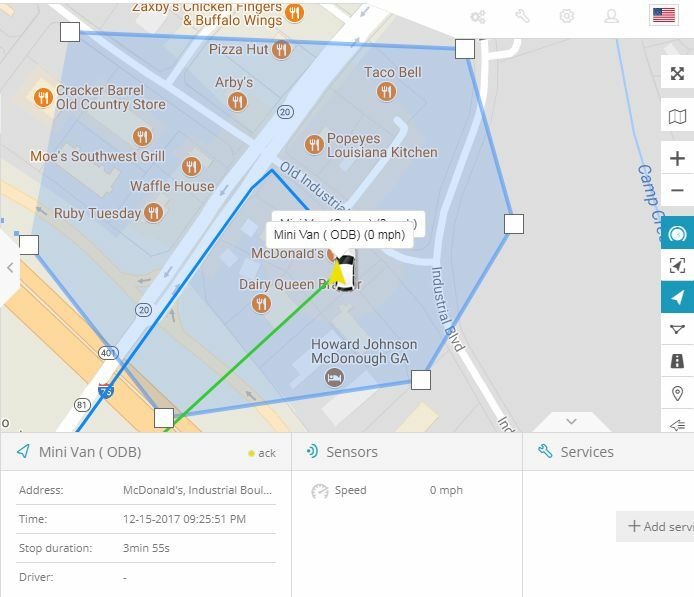 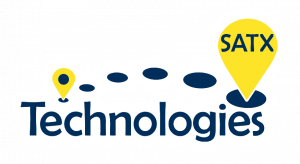 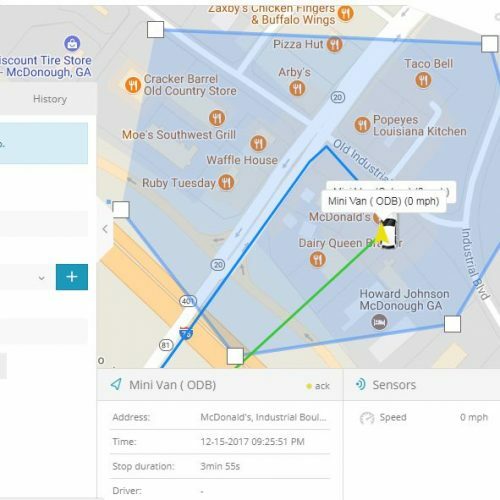 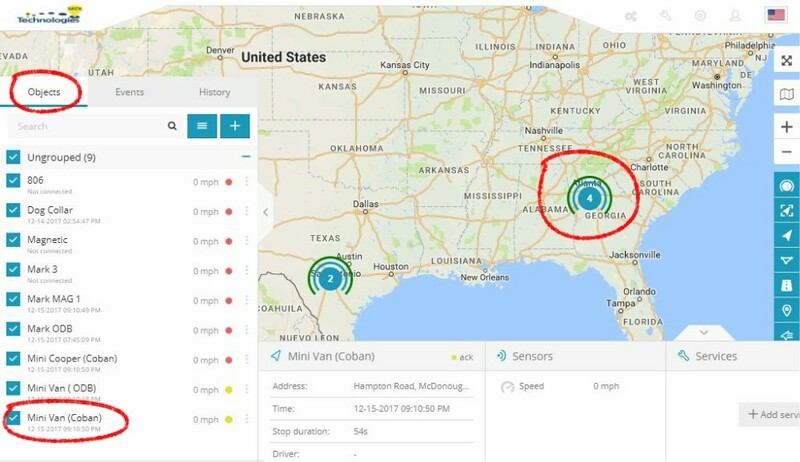 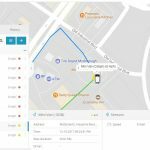 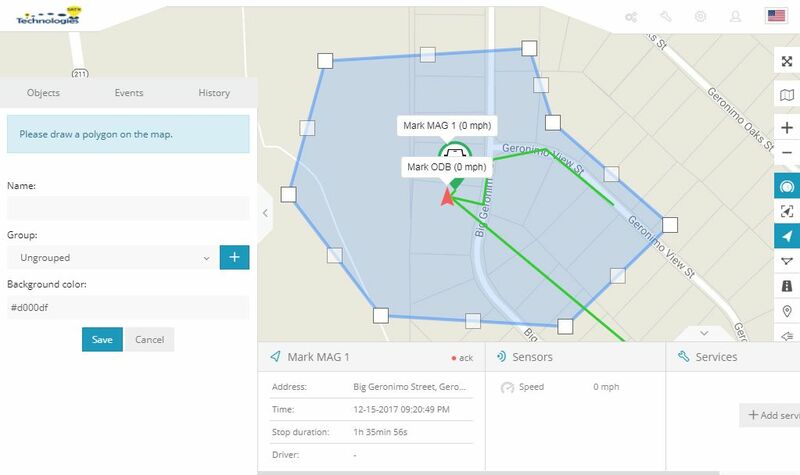  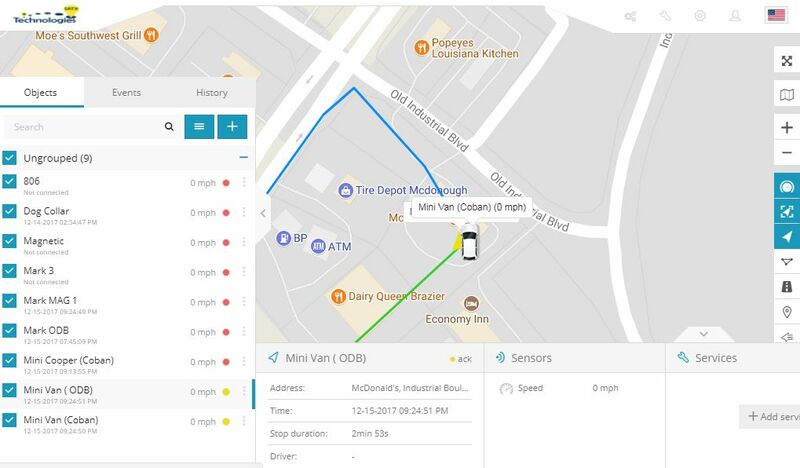 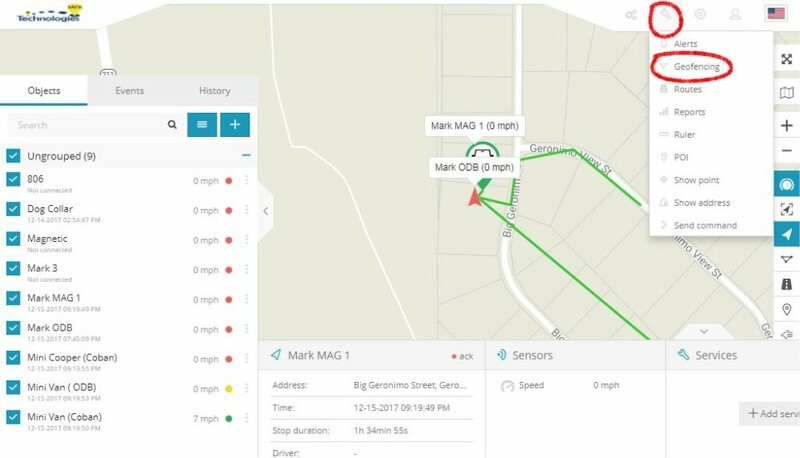 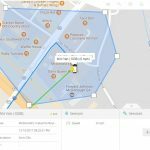 Geo-fencing (geofencing) is a feature in a software program that uses the global positioning system (GPS) or radio frequency identification (RFID) to define geographical boundaries. 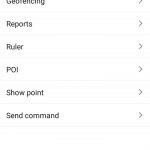 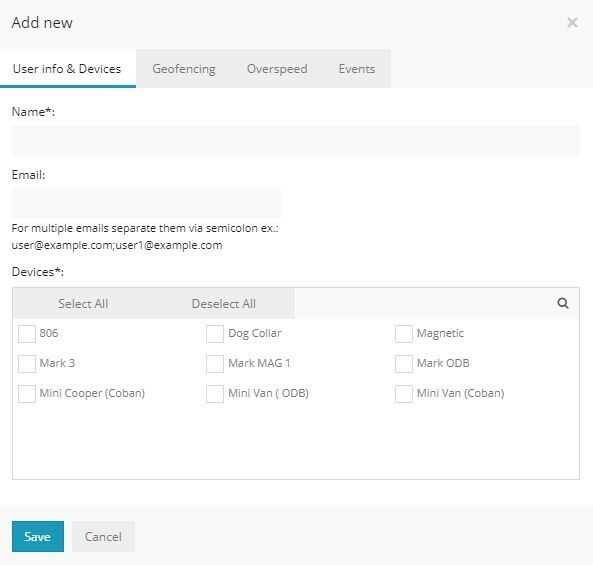 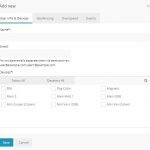 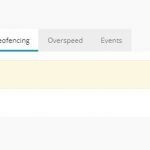 Geo-fencing allow an administrator to set up triggers so when a device enters (or exits) the boundaries defined by the administrator, an alert is issued. 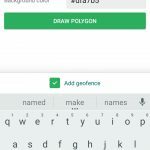 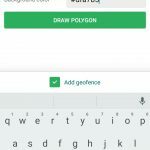 Many geo-fencing applications incorporate Google Earth, allowing administrators to define boundaries on top of a satelliteview of a specific geographical area. 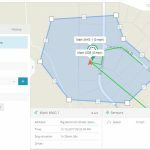 Other applications define boundaries by longitude and latitude or through user-created and Web-based maps. 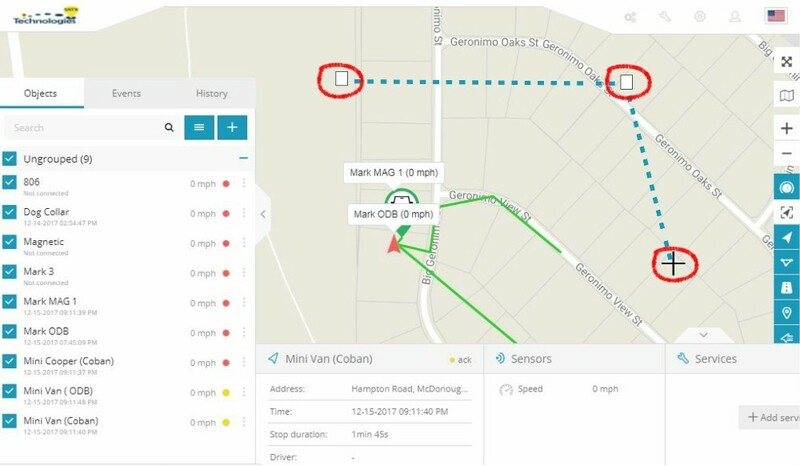 Geofence virtual barriers can be active or passive. 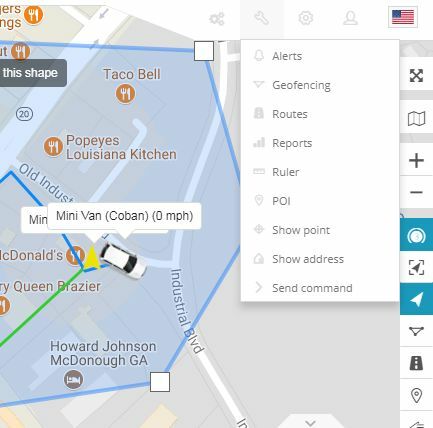 Active geofences require an end user to opt-in to location services and a mobile app to be open. 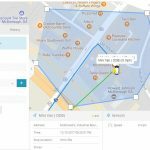 Passive geofences are always on; they rely on Wi-Fi and cellular data instead of GPS or RFID and work in the background. 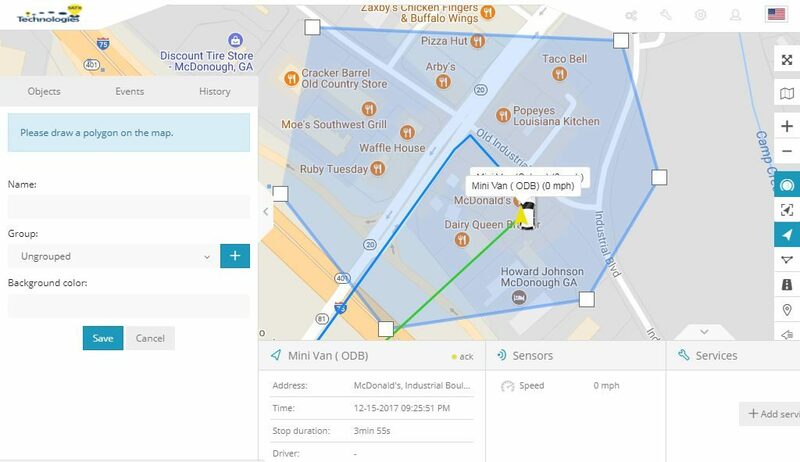 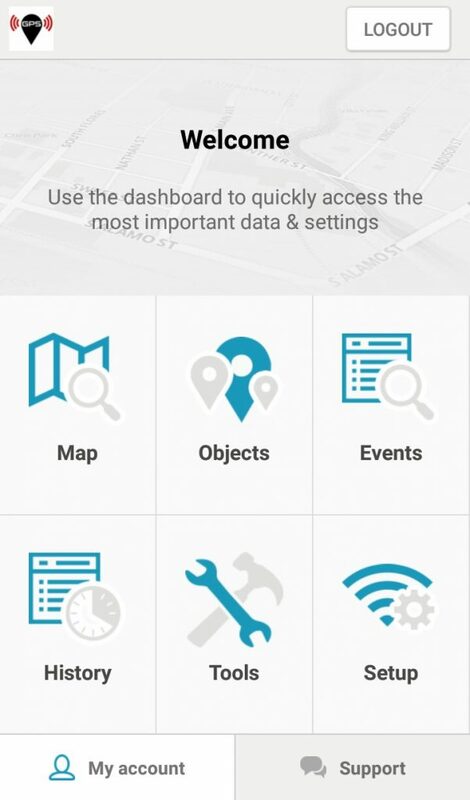 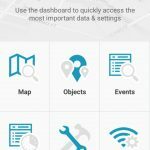 Click On The Object You Would Like To Track. 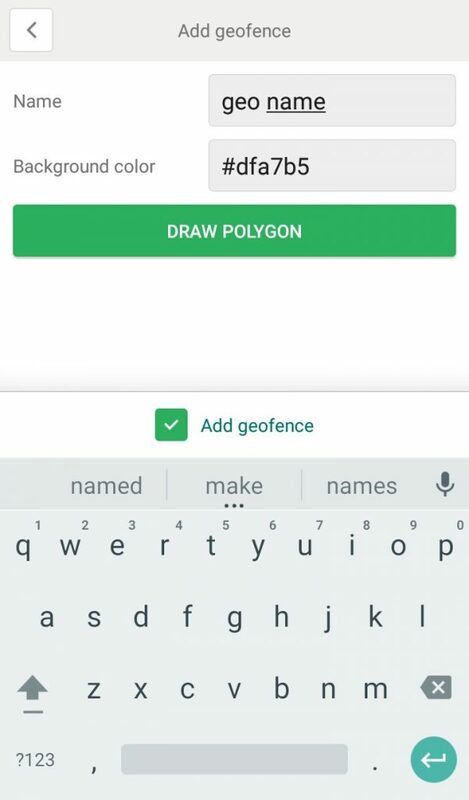 Click On The Geofences Tab On The Right Till It Turns Blue. 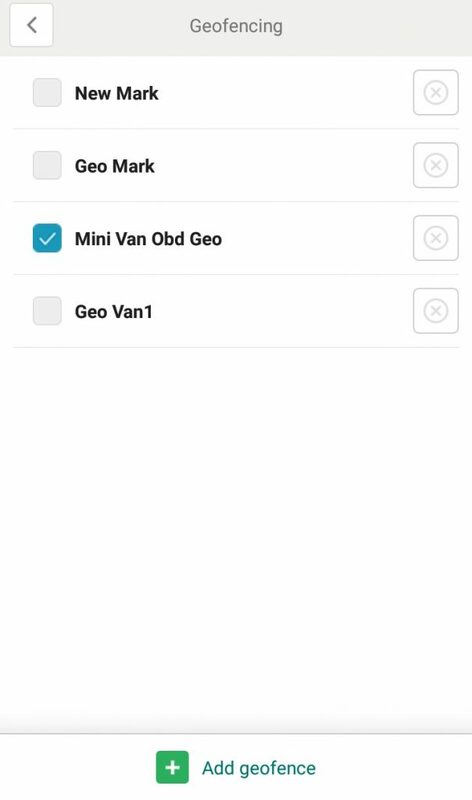 Click On Tools, Then Click Geofencing. 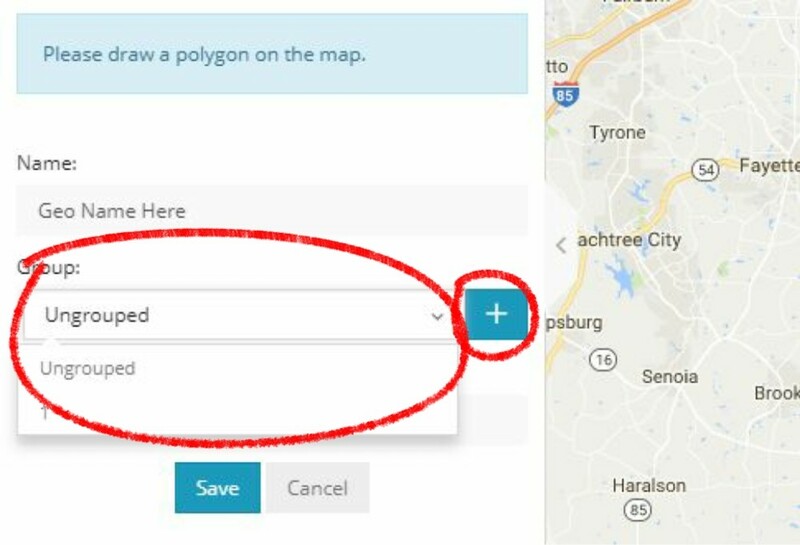 Click On Click On The Plus Icon Or Select A Geofence On The Left To Enable The Geofencing Tool. 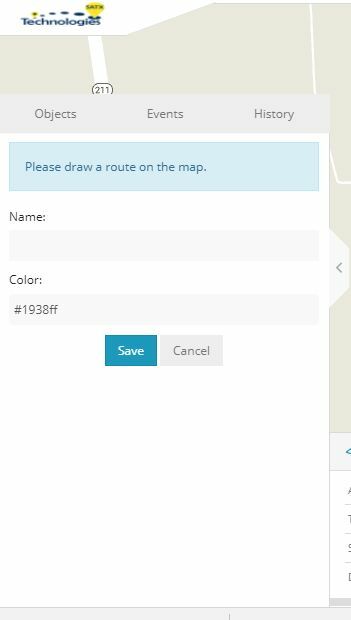 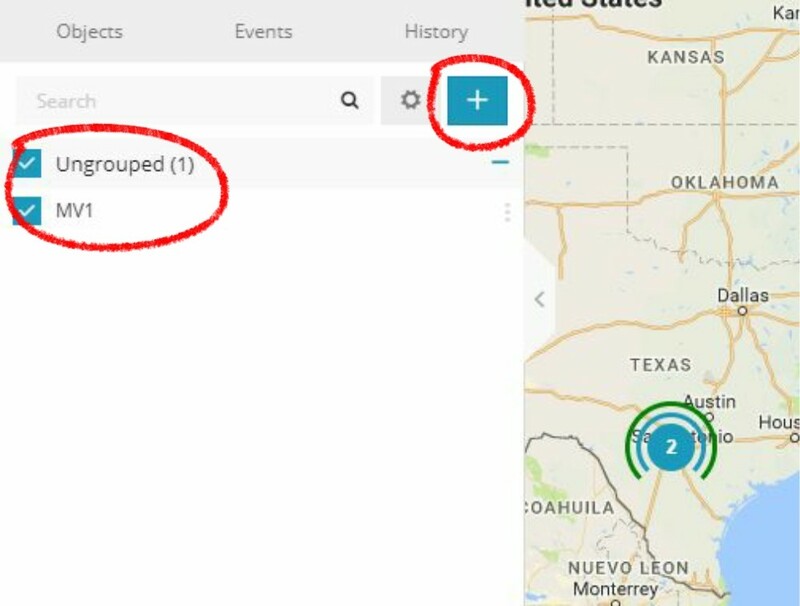 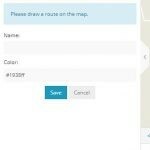 Select A Geofence Group Or Click The Plus Button To Name The Group. Then Click Save. 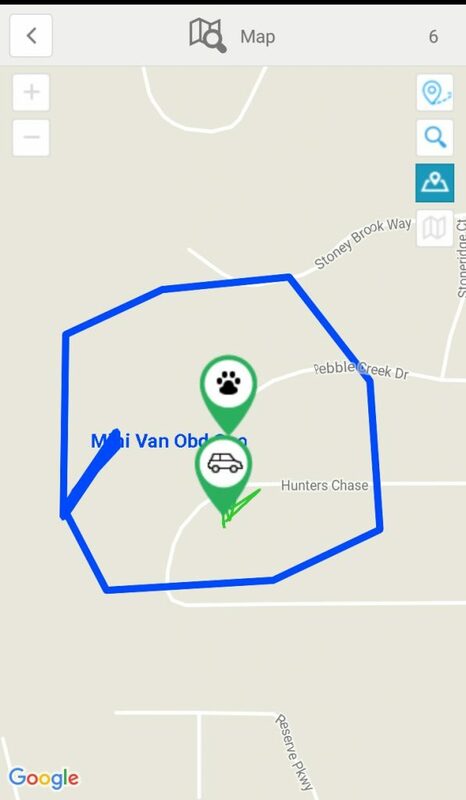 Click Each Spot On The Map To Surround Your Geofence Area, Till Your Fence Is Completely Circled. 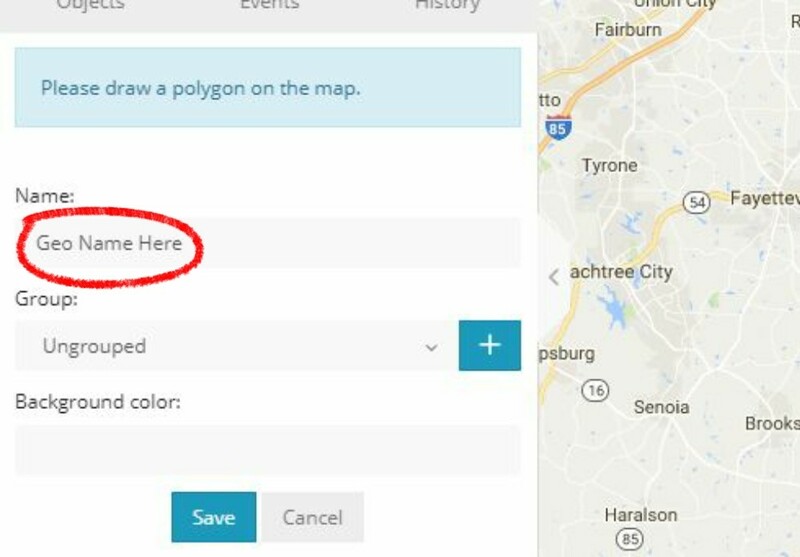 Click On The Map And Now You Have Created Your Geofence.